Just when we thought we were at the end of the road with the 50 Shades of Grey books, E.L. James, the author of the hit series, drops a bombshell on Facebook: a new novel from the point of view of Christian Grey will hit stores in 2017! I know you're anxiously awaiting the trailer, and that's happening... soon. 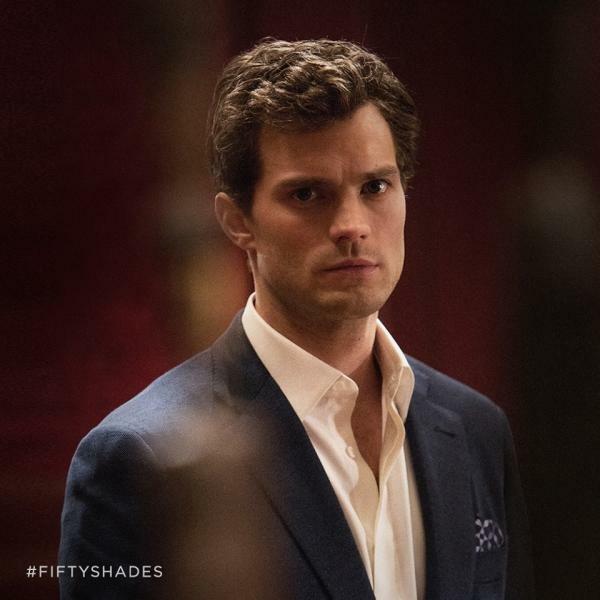 Fans of the series will remember that a Christian Grey point of view book, titled Grey, was released in 2015. It spun the original book, 50 Shades of Grey, on its side. Now, we’ll be seeing what goes on in Christian’s head during 50 Shades Darker, the sequel to the original book. This news comes as we’re all waiting with bated breath for the movie trailer to the second film, 50 Shades Darker, starring Dakota Johnson and Jamie Dornan. Unfortunately, fans of Jamie Dornan better get their fix in now. Both 50 Shades Darker and 50 Shades Freed were filmed back to back, so production is mostly done, and now so is Dornan with the Grey character. 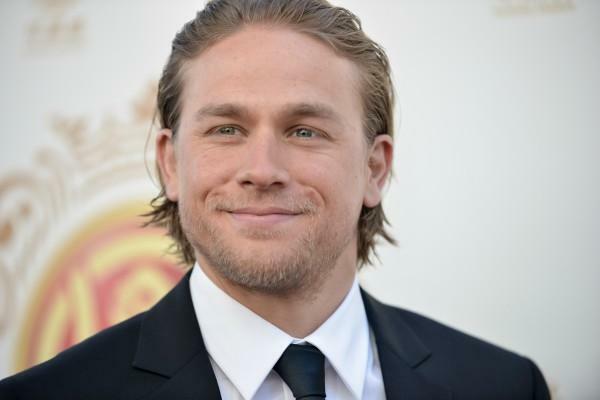 Charlie Hunman, of Sons of Anarchy fame, was originally cast as Christian Grey, but dropped out soon after. So for now, while we wait for the new movie and the new book, we can just re-watch and re-read while continuing to dream about living a life with one of the sexiest characters to date, Mr. Christian Grey.